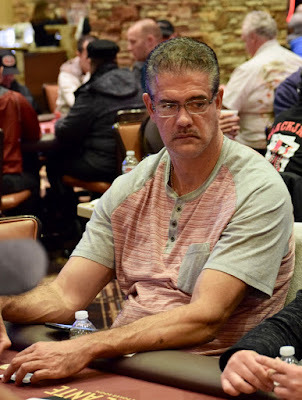 Only Brett Murray stood between Randy Gil (above) and the September @WSOP Circuit @Thunder_Valley Series Champion title. Gil was runner-up to Murray in the 8-Max, 5th in the 6-max and 5th in the Turbo last September. He followed that up with two cashes at Circuit Lake Tahoe two months later. 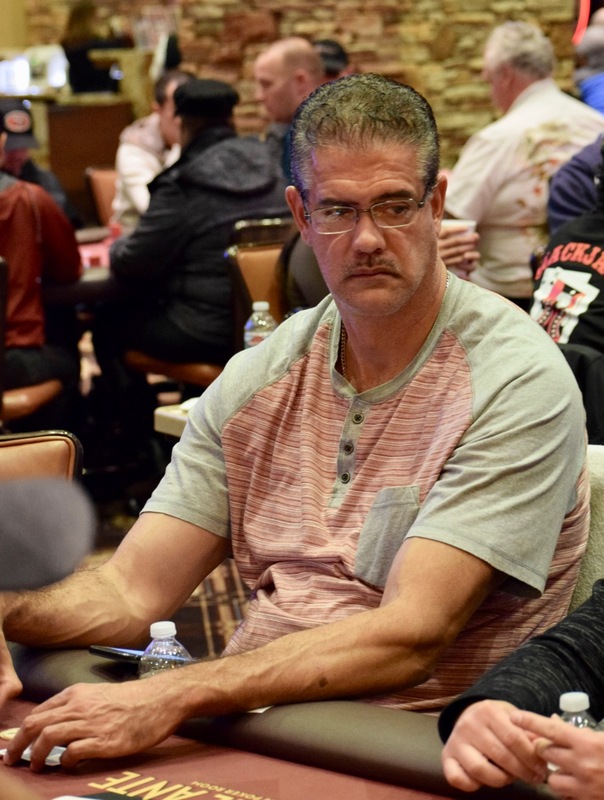 Gil is here today, looking for just one more step up the TVPokerRoom series leaderboard.